Bentley, the Volkswagen-owned luxury car marque, is looking for an agency to handle its estimated £5 million pan-European advertising account. The manufacturer has approached agencies directly about the pitch, which comprises mainly direct marketing, dealer marketing, events and regional advertising. A result is expected before the summer. Bentley’s UK account has most recently been handled by Adam & Eve/DDB, which also oversees advertising for its VW parent. It is understood that the agency will repitch for the business. In September last year, Adam & Eve/DDB strengthened its relationship with VW by picking up the £5 million advertising account for VW Commercial Vehicles after a pitch against VCCP, Beattie McGuinness Bungay and the incumbent, Iris. 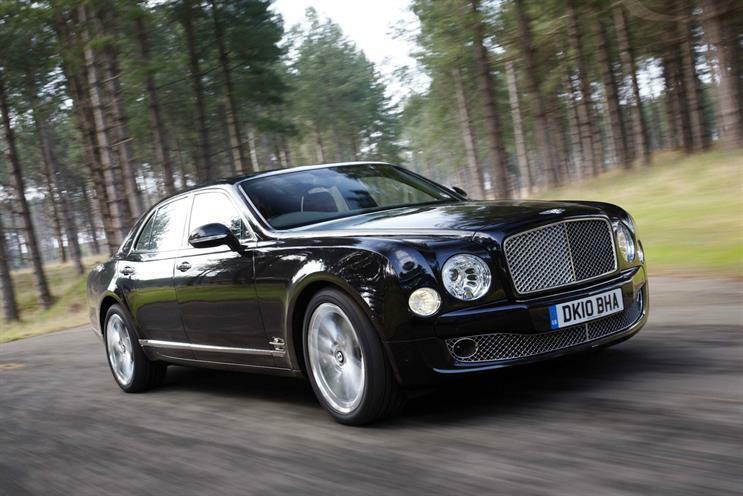 In June last year, Bentley handed its estimated £15 million global media account to PHD. The pitch also featured Media­Com, which works on VW brands including Seat, Audi and Skoda.